Many of the world’s moviemakers have been drawn to recreate pivotal events from our past through the lens of historical fiction, resulting in highly entertaining, and often award-winning, viewing. These movies have, in some cases, had an impact far beyond entertainment, shaping perceptions of events long after the fact (and the movies’ releases). 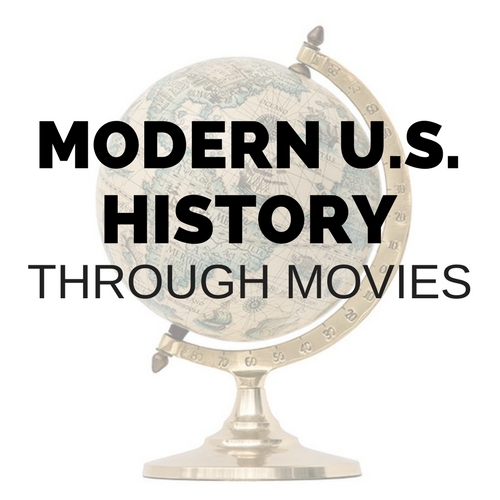 During each week of this high school course, students will view a selected movie at home and then critically examine the truths and fictionalizations (intentional or not) in each film during moderated class-based discussions and in written discussion forums. 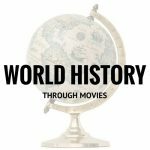 Categories: Fall 2019, History/Social Science, Film-Based, Teen Focus, Fall 2017, Fall 2018. Tag: Standard Semester. Through this class, students will gain a deeper appreciation for both the art of movie entertainment and the history being mined by the moviemakers. Weekly webinars are 50 minutes long. Recordings are available for students who must miss a session. Discussion topics will be posted in the forums to help guide the viewing of each film in its appropriate historical context. Note: PLEASE be aware that there can be multiple versions of some of our films, each from different years and with different actors. To help you in finding the correct version, we have included the lead billed actor and the year in which the movie was filmed below. Most of the selected movies are rated at least PG (a.k.a. ‘Parental Guidance’ suggested), although some are rated R. We strongly advise parents to be aware of the content that their children will be viewing before signing up for this course and we encourage families to view and discuss films together. Aimed at students ready for work appropriate to grades 9 through 12. 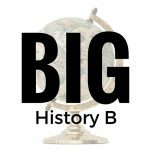 This is a high school history course open to students ages 12 and up who are prepared to investigate and discuss challenging history topics at a high school level. Most students report spending approximately 4 hours per week on homework outside of the webinar. Movies must be viewed independently (or with parents) as homework. A History of US: 1855 – 1900 or equivalent. Class can be taken concurrently with A History of US: 1900 – Present. Students must be prepared to read, view, and analyze challenging material at an upper high school level. Students must also be able to write multi-paragraph texts independently and participate actively in written discussion forums and in the live webinar.